FINISHED !! 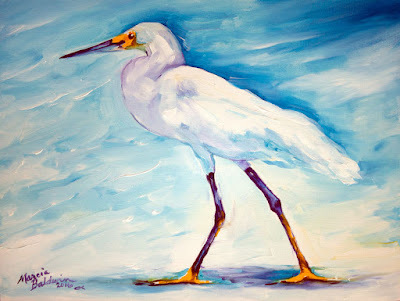 My White Egret original oil painting is done. Look See !! 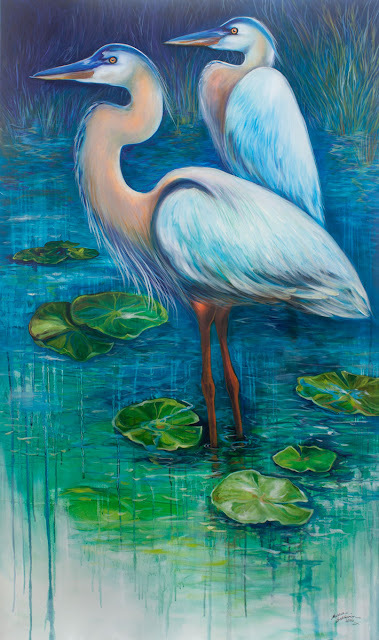 I titled it "SERENITY 2" to companion with the Blue Heron painting titled "SERENITY". I am offering it online as a pair !! 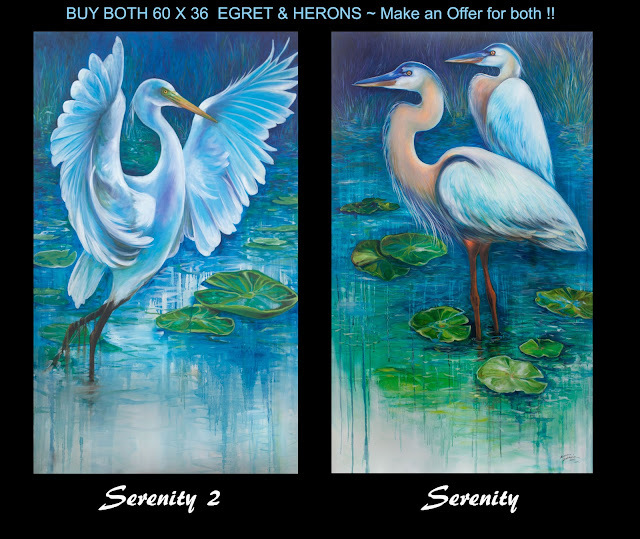 Each original is 60" x 36"
Due to size ~ shipped unmounted.